Keep Calm Desi is the perfect place to get corporate merchandise printed in bulk without burning a hole in your pocket. Their collection of printed mugs are something you should definitely try collecting. If you love printed stuff on mugs, t-shirts or any other stuff, these guys are the go-to solution for it all; they even deliver it home. They have an awesome collection of printed mugs that look good on any table. 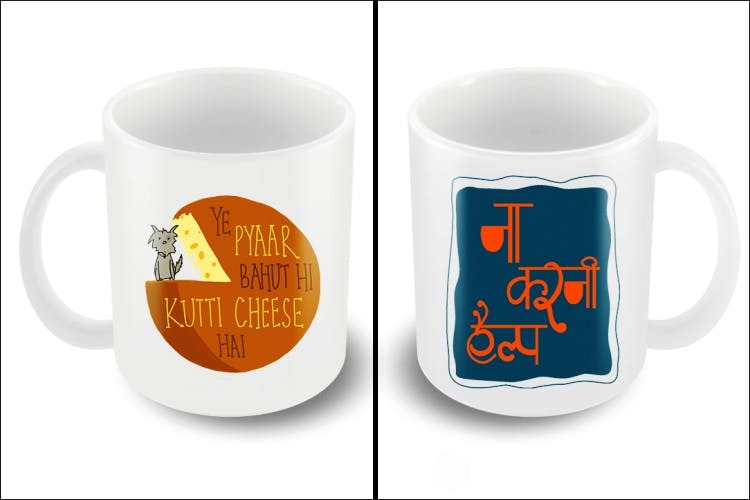 The range of mugs that are designed by the Keep Calm Desi team are beautiful and affordable. Plus, they come with a free coaster to go along with the mug. They even offer free designs to those who know what they want but can’t make it on their own.